Enjoy these highlights! If you feel inspired, consider purchasing the Collection! Start a death and dying Meetup Group. You can create your own curriculum for a meetup (unlike Death Cafe that has no agenda) and include films, speakers, panel discussions, field trips. Go to www.Meetup.com to see if there is already a meetup in your area or to start one of your own. Teach a class in your community. Consider teaching a death and dying class at a local community college if you have the credentials for it, or offer a class at your local senior or community center. Read this blog for some tips for teaching such a course HERE. 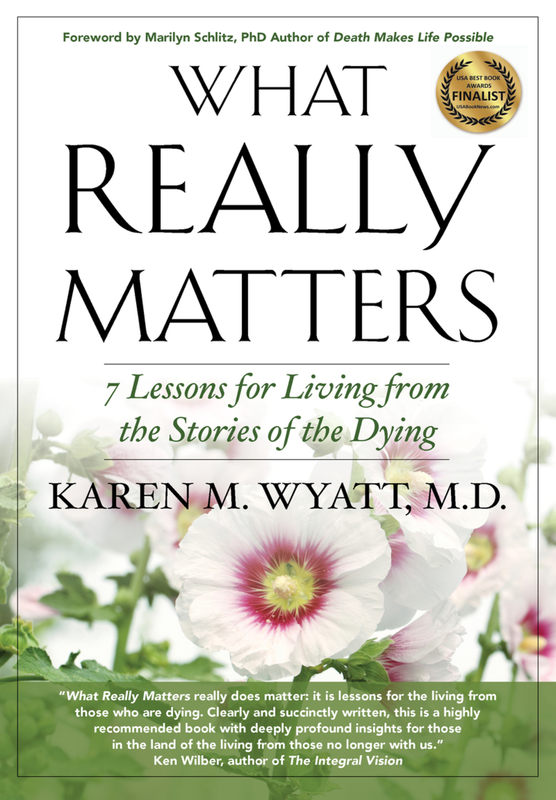 Listen to educational interviews like this podcast or the interviews on the End-of-Life University Seminar Series. Click HERE to subscribe to the podcast and HERE to sign up for the seminar series. Remember to support EOLU at patreon.com/eolu, tune in every Monday for a new episode, and leave your comments and reviews!